Do you need updated family photographs? Come along to My Family Photo's 30 minute mini-sessions, which are held monthly across Brisbane. Our next sessions are being held at Rocks Riverside Park on the 18th May and Bunyaville Conservation Park in Albany Creek on the 16th June. 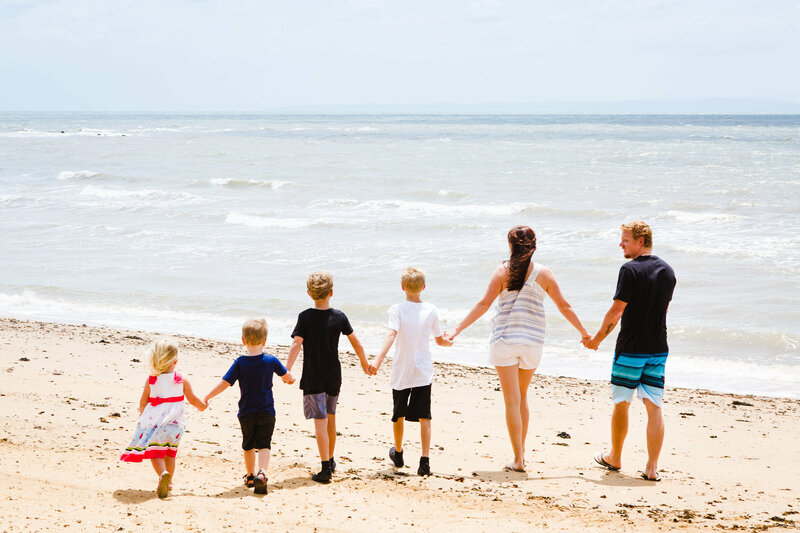 Yearly photos with every member of the family are essential to preserve precious memories. With every new year, children change and grow, so it's important to capture photos that show them at every age and stage in their lives. But it's often difficult to take photos when the children are still young and unwilling to sit still for too long. Trying to get photos that are good enough to be framed or given to grandparents often results in forced smiles, blurry shots and even tears. These photography mini-sessions are a chance to take the stress out of trying to capture your own kids. It also gives you the opportunity to step out from behind the camera and be in the photos with them. Pets are welcome to come too, because they are just as much a part of the family as everyone else (but dogs must be kept on leash during the session). Each session runs for 30 minutes, so your children won't become restless and fidgety, and experienced photographer Catherine will hold their attention and get them smiling, so you'll have plenty of lovely images to share with family and friends. 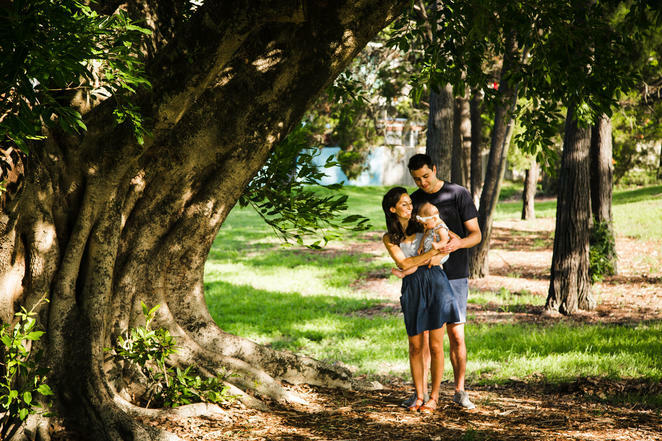 As well as Brisbane, My Family Photo sessions are also available on the Gold Coast! After the session, My Family Photo will provide a viewing gallery, where families can view and choose their 15 favourite photos. After this they can receive their final selections to download as high res, professionally edited photos, or receive a USB. Photos can be printed and shared to social media as much as you like. Each session can accommodate for up to 6 people at a time. Places are limited, so book in now to secure your spot. 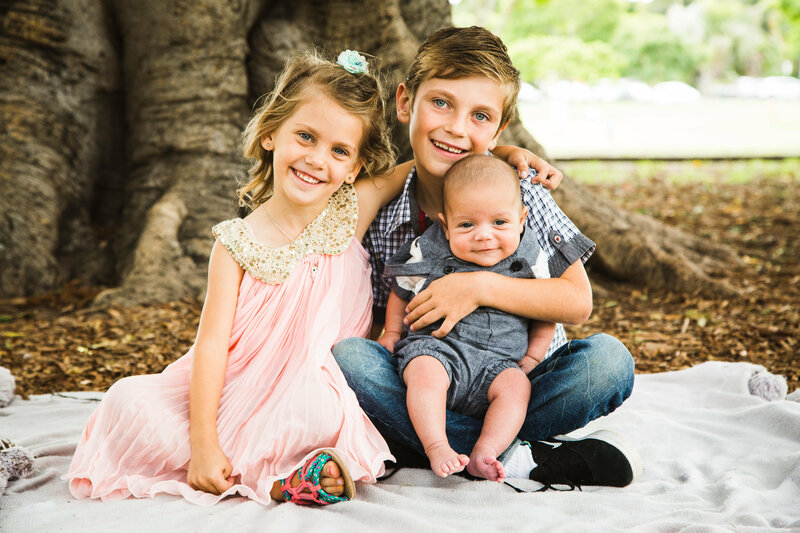 For more information, visit the My Family Photo website, or call 1300 95 99 95. Why? Update your family photos. A really good deal, Jemma!